Transitioning to a Voice over Internet Protocol (VoIP) phone solution is a decision often made by organizations who seek to reduce costs while maintaining operational efficiency. But did you know that VoIP not only helps businesses save money, but also lets them minimize their environmental impact? Aside from the incredible advantages of VoIP such as cost savings, mobility, and scalability, VoIP also has the added benefit of being a greener alternative compared to traditional phone systems. 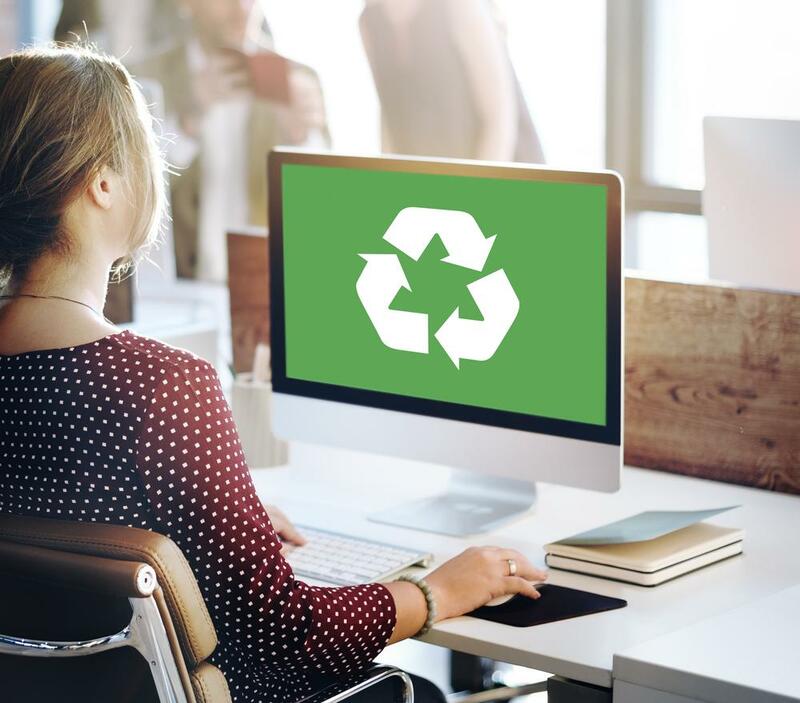 Here’s how switching to VoIP could be one of your contributions in a world where everyone is increasingly adopting green practices. Car, trucks, buses, boats, or planes - transportation is the biggest source of air pollution in the U.S. Cars, in particular, are the worst offenders, contributing the most carbon emissions. Companies can significantly reduce their carbon emissions by using VoIP to cut back employee travel and introduce flexible work arrangements such as telecommuting. VoIP provides businesses the ability to stay connected no matter their location. With features such as video conferencing, mobile apps, virtual extensions, and find me/follow me, employees can communicate and collaborate as if they were in the same location. The benefits of telecommuting go beyond reduced carbon emissions, though. It also reduces employees’ stress levels as they no longer need to suffer from long commutes. VoIP phone solutions require a minimum set of devices or hardware in order to function, especially if you choose hosted VoIP. All you need is an internet connection and an IP phone or a softphone on your computer to access your phone system. Even old analog hardware can be used to adapt to VoIP, eliminating the need to buy additional equipment and reducing the amount of hardware that ends up in landfills. Using less paper is usually the first step companies make when trying to go green. Now this gets even easier with the popularity of VoIP (and the cloud, in general). Many VoIP services, for example, offer a Fax over IP (or IP faxing) feature that lets users send and receive faxes without printing hard copies of the document. Incoming faxes are received on one’s computer or smartphone as email attachments. You can also send faxes while on the go. Not only does Fax over IP reduce paper waste, it also keeps equipment costs to a minimum as you no longer have to maintain a fax machine or purchase paper, toner, and other expensive supplies. Legacy phone systems no doubt take a lot of space, considering that you need to store servers, cables, and other hardware. This leads businesses to lease a larger office space to accommodate their equipment. With a VoIP service, businesses can have the option to house their operations in a smaller space because fewer phone system equipment and devices are needed. This mean higher savings on energy due to a reduced need for air conditioning or heating, as well as lower office space rental costs. As you can see, VoIP isn’t just a viable option for businesses looking to save costs. It is also a great solution for companies that want to make a conscious effort to curb their impact to the environment.